Google Chrome is the most popular browser across multiple platforms. Many users have their settings, bookmarks and other information synced through Google's browser. According to the tech giant, that functionality and familiarity is now coming to VR. Google announced yesterday that Chrome is coming to the Google Daydream View and Lenovo Mirage Solo. Both of these are first generation standalone virtual reality headsets. Google says that all of the normal features found on Chrome across other platforms will be available here. Users will be able to view theire bookmarks, use incognito mode and perform Google searches via voice. New, VR-specific features are available as well. Google also announced it is bringing a few new features to improve the VR experience. One such feature is the "cinema mode" which will format web videos for the best VR viewing experience. 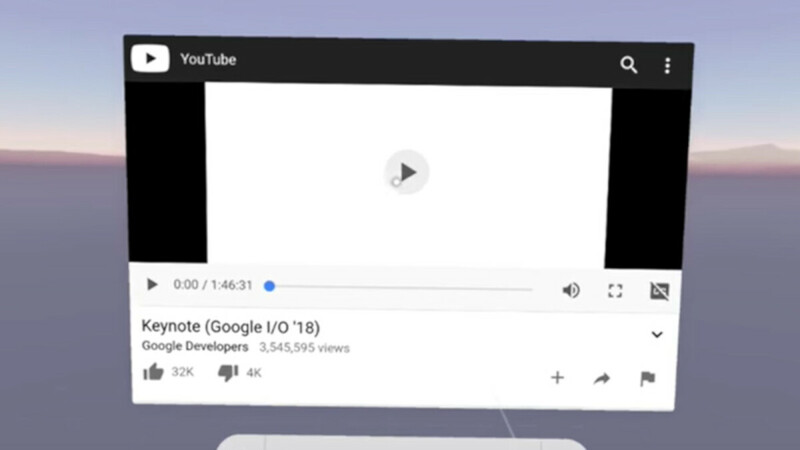 Users will also be able to pick up in VR where they left off on another platform in Chrome. This feature is similar to the "continue on PC" function that has found favor with users of Microsoft's mobile Edge browser. Google says the browser will be available right on the home screen and the update can be found through the Google Play Store.